For 30 years Bureau Technique JOSE COUMONT SPRL has been a partner for textile industry professionals. 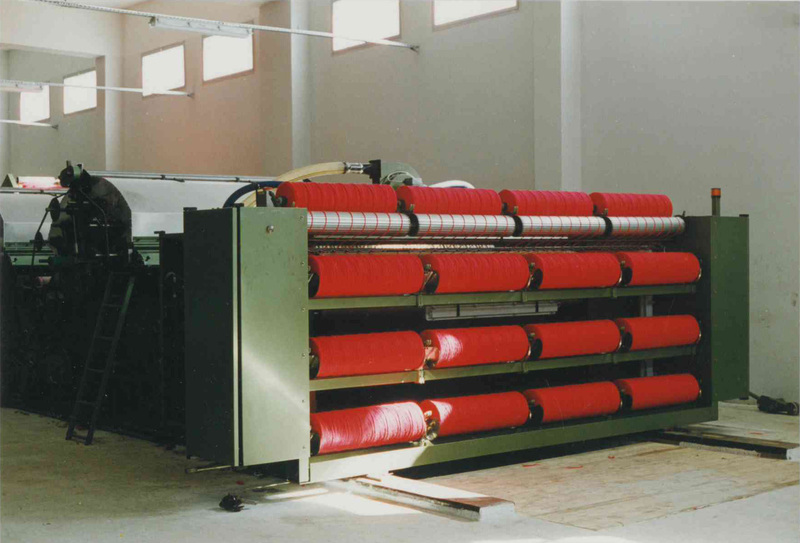 We can help you to find the adequate textile machine to improve your industrial process. 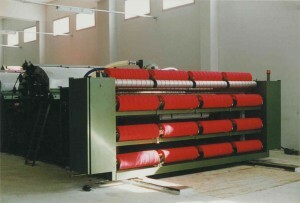 We have a wide choice of selected machines to fulfill your needs at every stage of your process. Please check with our On-line Catalog. Please do not hesitate to contact us and ask for an offer or any additional information.